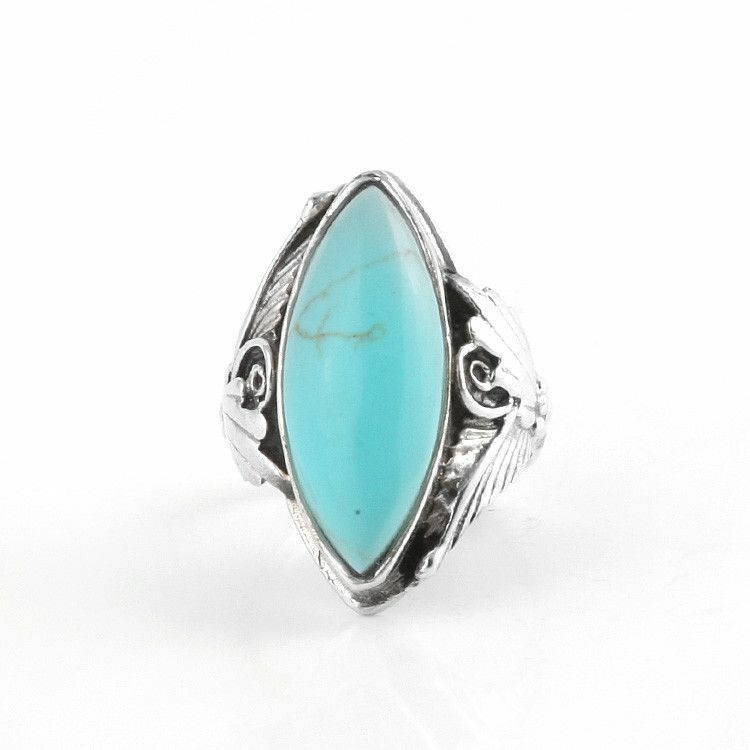 This beautiful size 9 ring features a blue turquoise stone and .925 sterling silver. Great for all occasions. 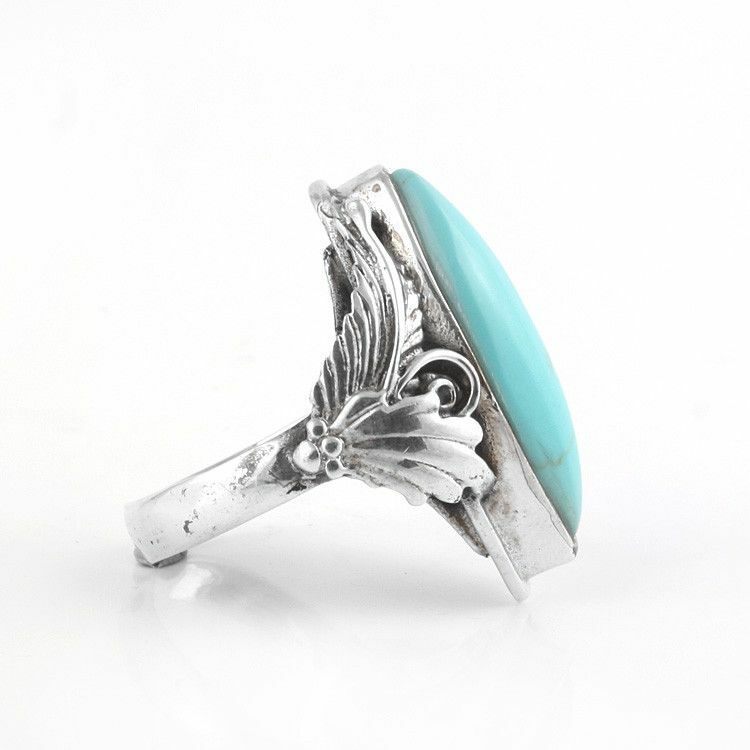 It has an air of class about it, while at the same time being a fun accessory; it's a perfect balance of styles! 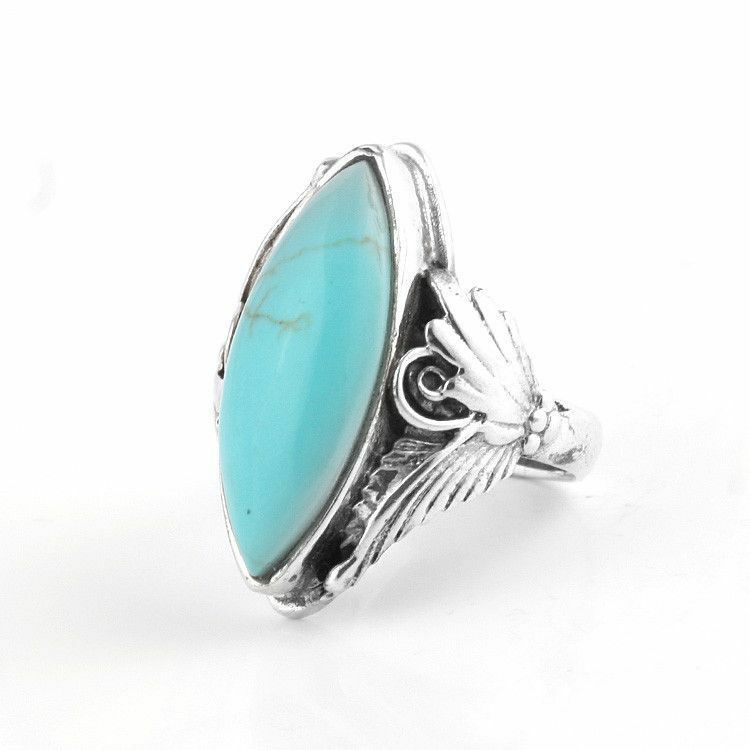 Great as an addition to your jewelry box, or as a gift for a friend or loved one!